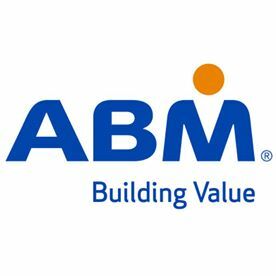 ABM (NYSE: ABM) is a Fortune 500 company and leading provider of facility solutions with offices throughout the United States and various international locations. ABM’s comprehensive capabilities include janitorial, electrical & lighting, energy solutions, facilities engineering, HVAC & mechanical, landscape & turf, mission critical solutions and parking, provided through stand-alone or integrated solutions. ABM provides custom facility solutions in urban, suburban and rural areas to properties of all sizes – from schools and commercial buildings to hospitals, data centers, manufacturing plants and airports. ABM Industries Incorporated, which operates through its subsidiaries, was founded in 1909.